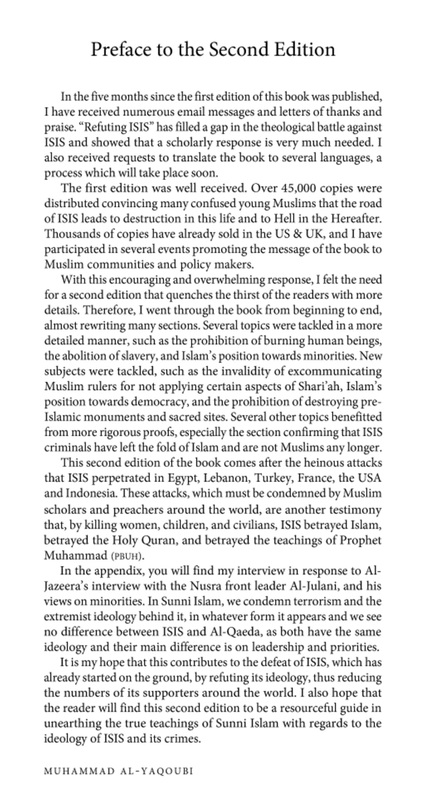 This second edition of the book comes after the heinous attacks that ISIS perpetrated in Egypt, Lebanon, Turkey, France, the USA and Indonesia. 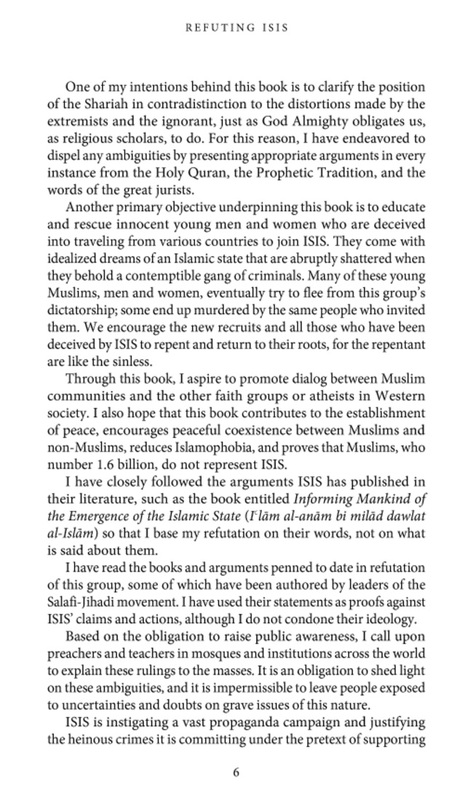 These attacks, which must be condemned by Muslim scholars and preachers around the world, are another testimony that, by killing women, children, and civilians, ISIS betrayed Islam, betrayed the Holy Quran, and betrayed the teachings of Prophet Muhammad (PBUH). 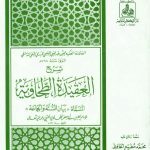 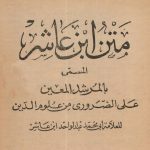 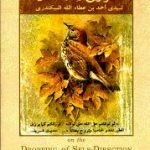 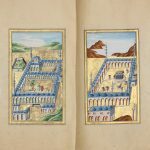 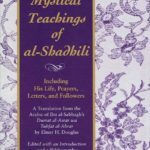 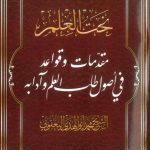 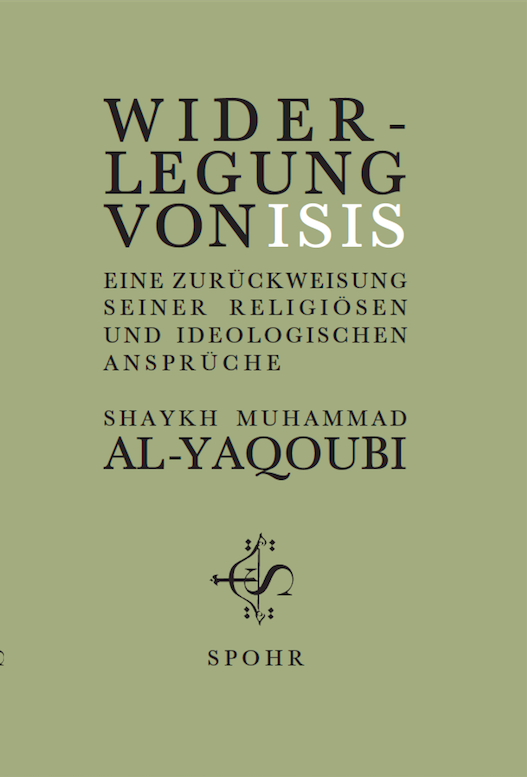 Shaykh Muhammad al-Yaqoubi ist ein weltweit anerkannter Gelehrter der islamischen Theologie, Rechtswissenschaft und Hadithwissenschaft, außerdem spiritueller Lehrer Tausender Muslime rund um den Globus. 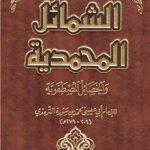 Um seine schrecklichen Verbrechen und deren Eindruck auf die Muslime dieser Welt zu rechtfertigen, hat ISIS seine Ideologie auf eine oberflächlich- wortgläubige Sicht heiliger Texte des Islam – des Heiligen Korans und der prophetischen Tradition – gegründet und dabei die Religion manipuliert, um wütende junge Muslime zu rekrutieren, die nur geringe Kenntnisse islamischer Theologie und Rechtsprechung haben. 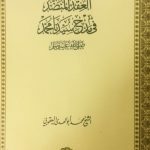 Die muslimischen Gelehrten sind deshalb aufgerufen, mit einem Gegenentwurf zu antworten, der die wahren Lehren des Islam und sein Bekenntnis zu Respekt und Menschlichkeit erklärt. 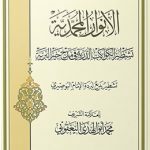 Es gibt eine Fülle von Belegen dafür, daß die Aktionen von ISIS nicht dem Islam entsprechen und seine Anschuldigungen auf klaren Trugschlüssen beruhen. 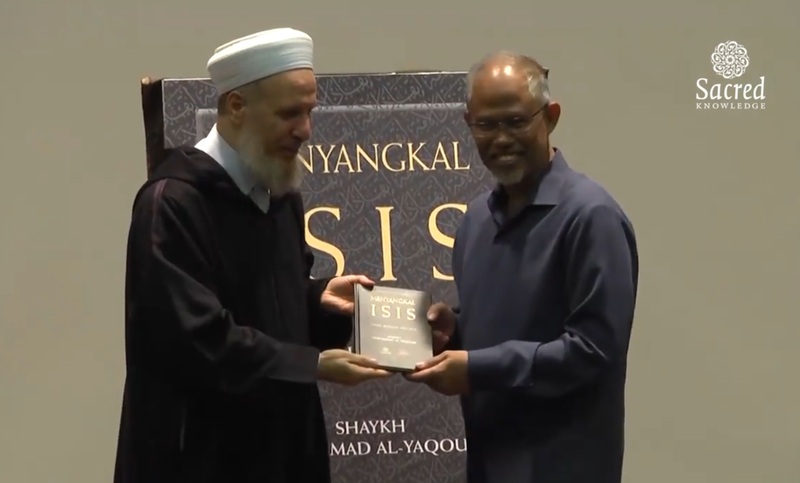 On Saturday 27th October 2018, His Eminence Shaykh Muhammad Al-Yaqoubi and Minister Masagos Zulkifli officially launched the Malay translation of “Refuting ISIS”. 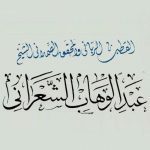 The event was jointly hosted by the Religious Rehabilitation Group (RRG), Singapore Islamic Scholars & Religious Teachers Association (PERGAS) and the Islamic Religious Council of Singapore (MUIS). 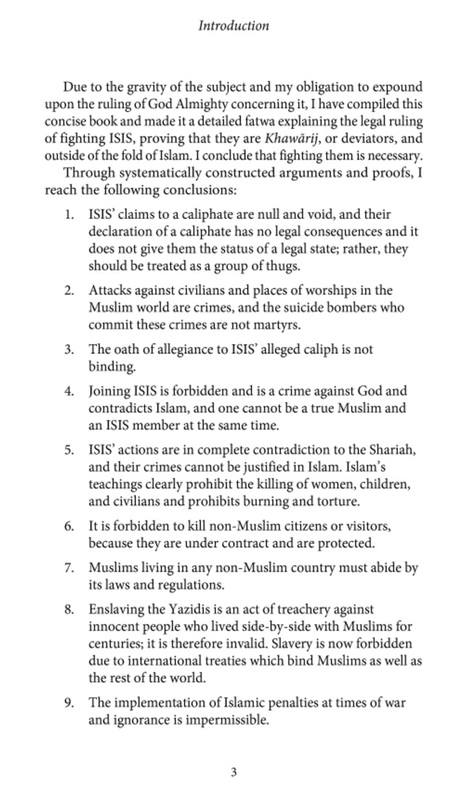 The Islamic State in Syria and Iraq (ISIS) constitutes the most serious threat Islam has ever faced. 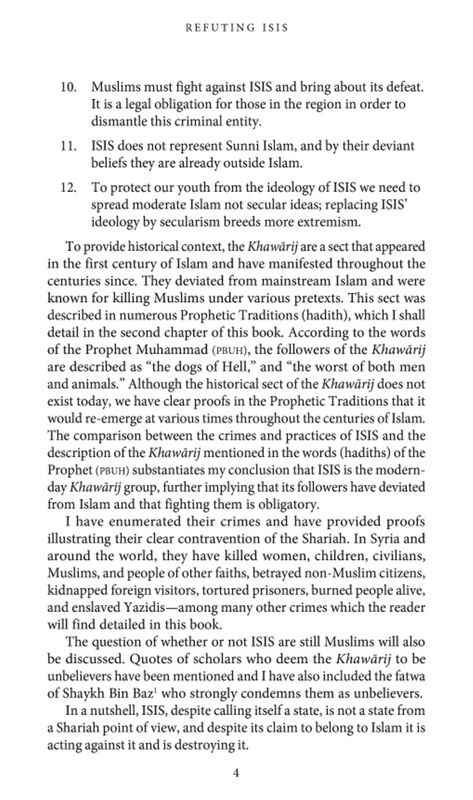 To justify its horrible crimes and appeal to Muslims around the world, ISIS has based its ideology on a superficial and literalist approach to the Sacred Texts of Islam – the Holy Qur’an and the Prophetic Tradition. 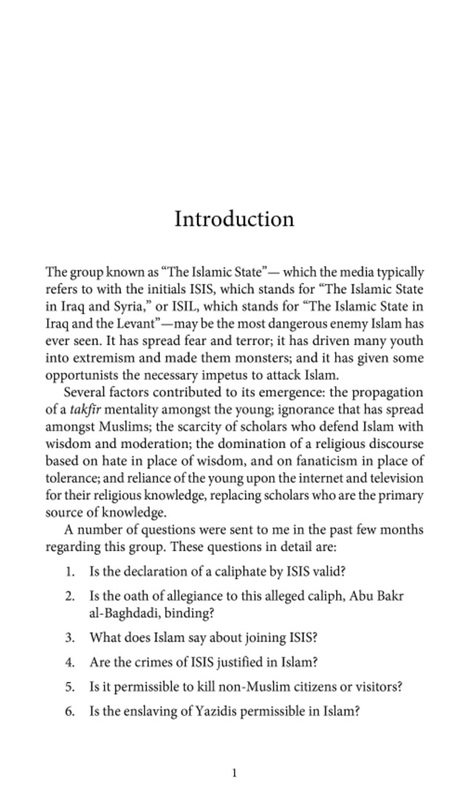 ISIS manipulates religion to brainwash angry young Muslims, who have little knowledge of Islamic theology and jurisprudence. 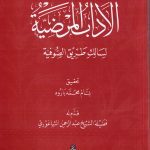 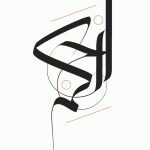 Therefore, the Muslim scholars are obliged to respond with a counter-narrative that elucidates the reality of Islam and its commitment to tolerance. 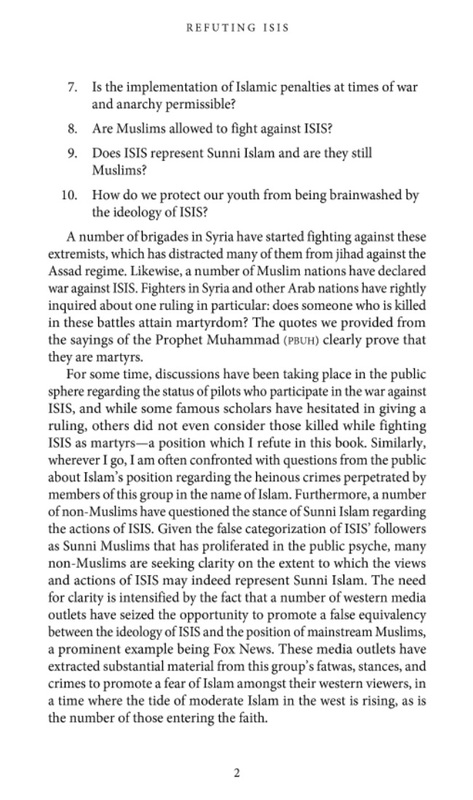 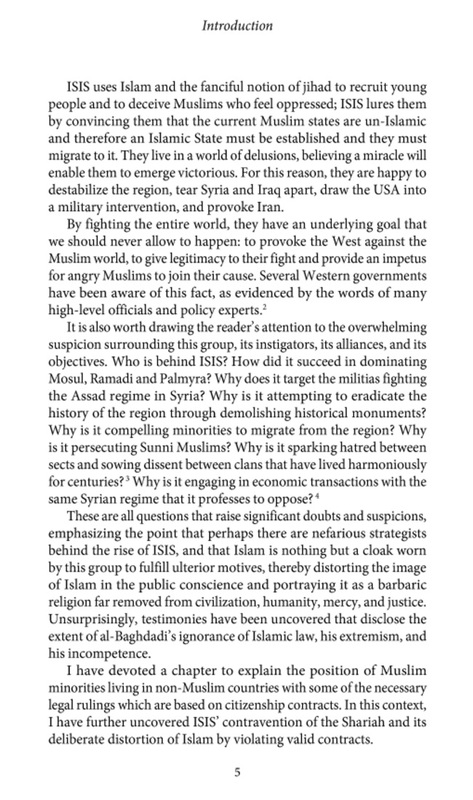 There exists a plethora of proofs that demonstrates ISIS’ actions do not represent Sunni Islam and its claims are based on clear fallacies. 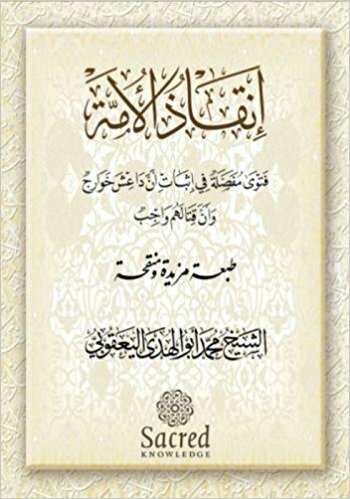 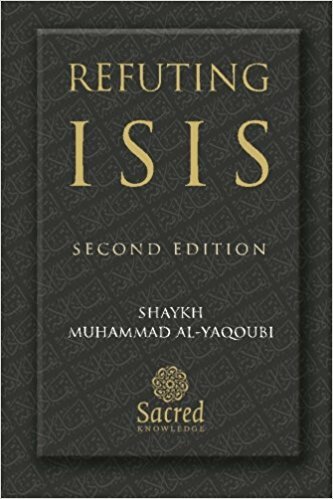 The author, Shaykh Muhammad Al-Yaqoubi, a renowned scholar and one of the 500 most influential Muslims in the world today, presents in this invaluable book a thorough refutation of ISIS’ beliefs and crimes. 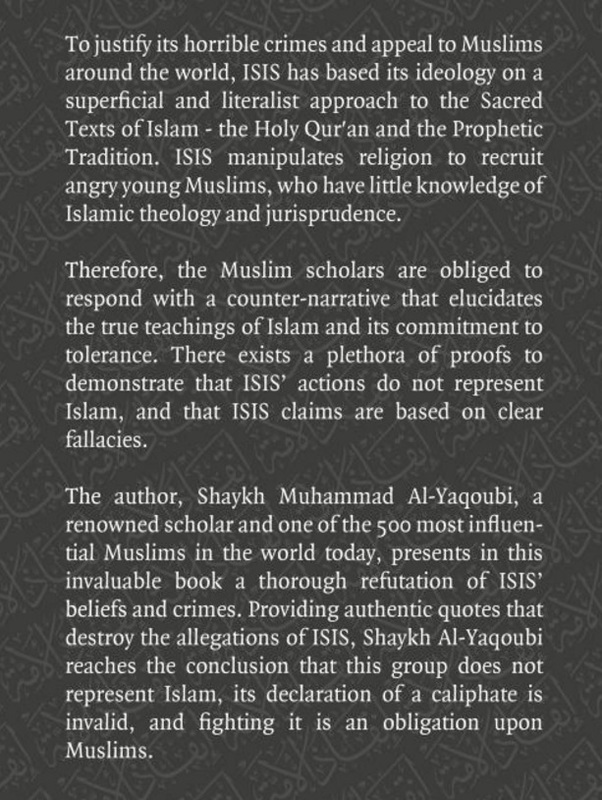 Providing authentic quotes that destroy the allegations of ISIS, Shaykh Al-Yaqoubi reaches the conclusion that this group does not represent Islam, its declaration of a caliphate is invalid, and fighting it is an obligation upon Muslims.